Learn to turn, leap and move to the rhythms of many musical styles in Jazz. Dance Gallery not only has classes for all levels of ability, Dance Gallery has two award winning Jazz teams that perform and compete throughout the school year. The technique used for this class is based from jazz great, Gus Giordano of Chicago, as well as other techniques. This training will develop strong, yet flexible dancers. The styles in a jazz class may include hip-hop to lyrical. Students enrolled in this class will find it easier to accomplish the combinations if enrolled in the ballet program. Contemporary dance blends the grace and beauty of ballet with more modern movements and music. Dancers learn to express themselves through movement and facial expression. Contemporary is a term to describe the combination of ballet, jazz, and modern dance. It is a beautiful art form. The music used is generally a contemporary ballad style. Students enrolled in this class will find it easier to accomplish the combinations if enrolled in the ballet program. Modern dance was created at the turn of the 20th century in rebellion to ballet. Dancers were looking for a more free form of dance with more abstraction and emotion. Out of the free form dance came new movement and techniques; combining strength and beauty. Students enrolled in this class will learn the techniques of Martha Graham, Jose Limon, Doris Humphrey and many more as well as cultural dances. Students will also learn modern dance partnering very similar to that of Pilobolus. 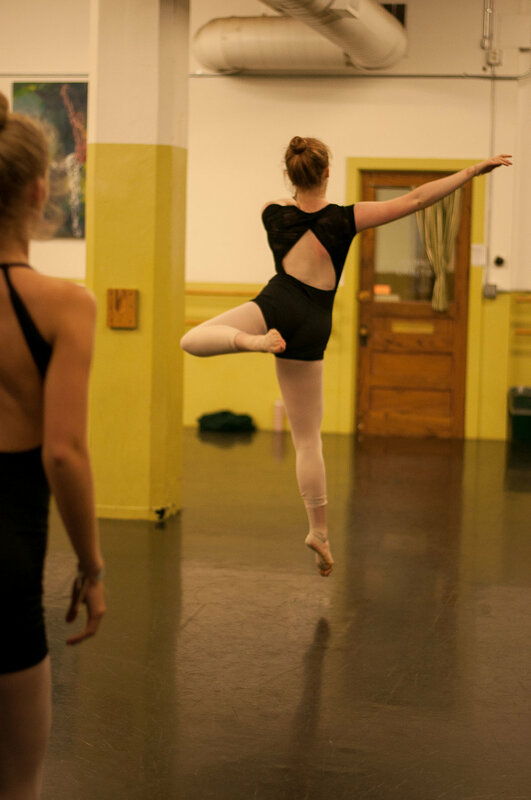 Students enrolled in this class will find it easier to accomplish the combinations if enrolled in the ballet program.